Tooth loss affects thousands of people in the UK every year and it can happen to anyone at any time. Trauma, accidents, tooth decay and gum disease can all contribute to tooth loss. 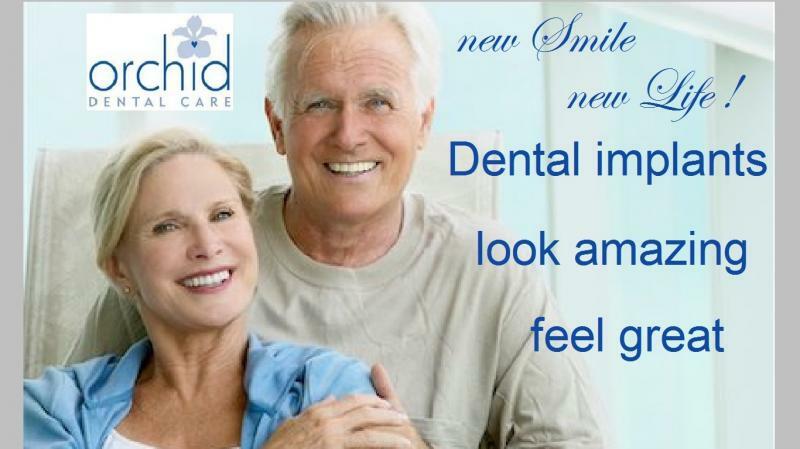 Losing teeth can have a detrimental effect on ones confidence, appearance and health. People with missing teeth often try to avoid laughing and smiling in the company of others. 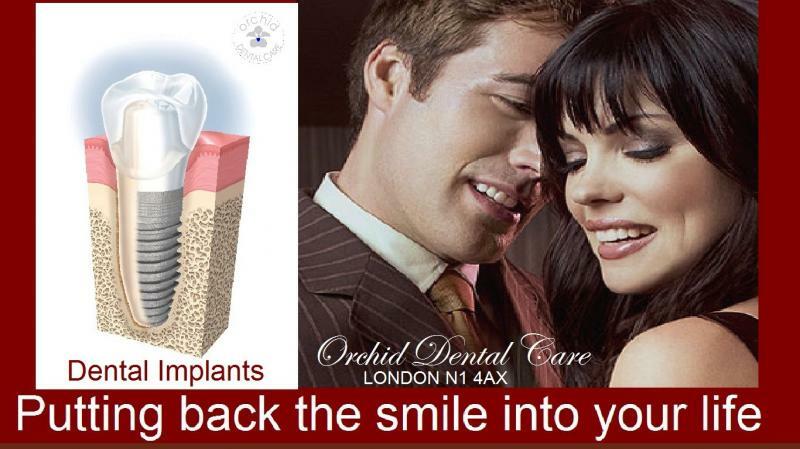 Dental implants can be used in solution for replacement of single or multiple missing teeth and help to anchor the denture in place. 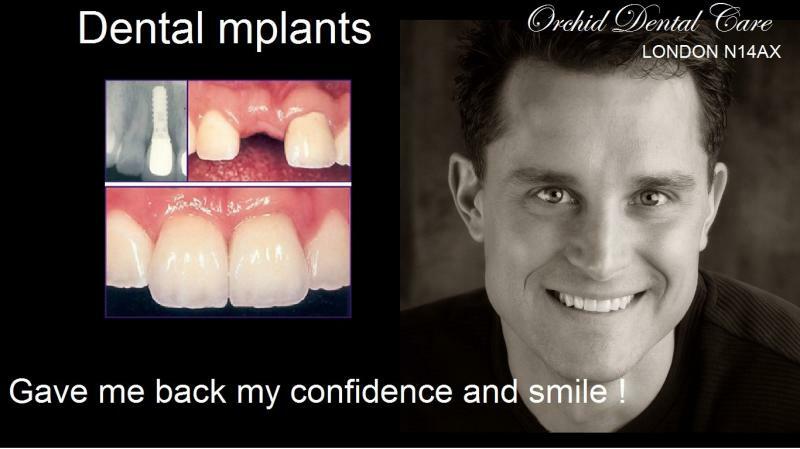 Dental implants look, feel and function just like your natural teeth and can improve your physical appearance and help you to re-build your self-esteem enabling you to look great and smile with confidence.